Payments via PayPal. Prices include shipping to continental U.S.
For PA residents, Paypal will automatically add state sales tax. For international orders, send details via contact form & we will send a PayPal invoice. 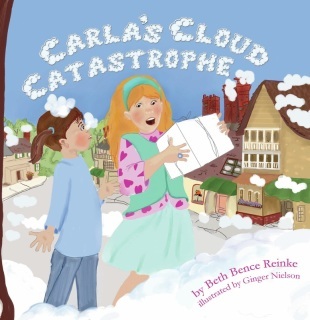 would like the book signed to in the notes section of your PayPal order. 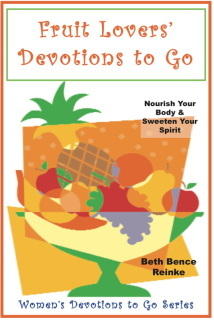 Pocket-sized, month-long devotional book. Softcover. Click here to purchase Fruit Lovers' Devotions to Go eBook from Amazon. 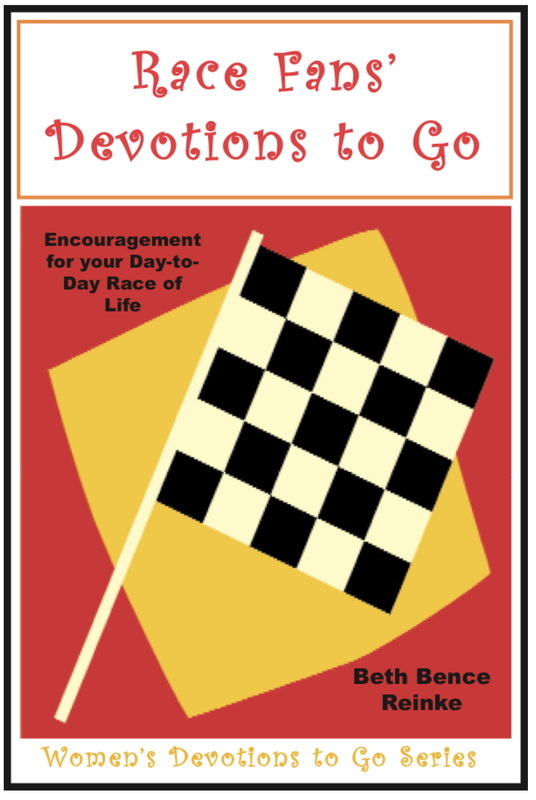 Click here to purchase Race Fans Devotions to Go eBook from Amazon. 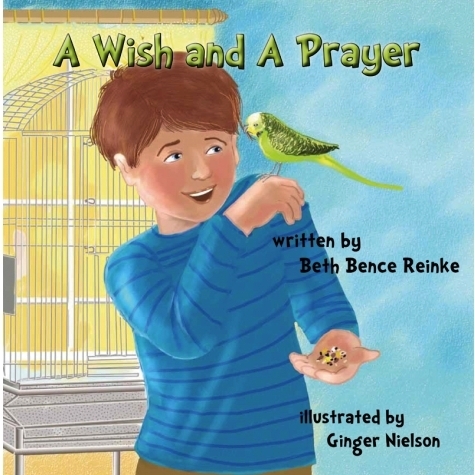 All of Beth's children's books are also available from 4RV Publishing's online catalog, Amazon, Barnes & Noble online or order from any brick-and-mortar bookstore. 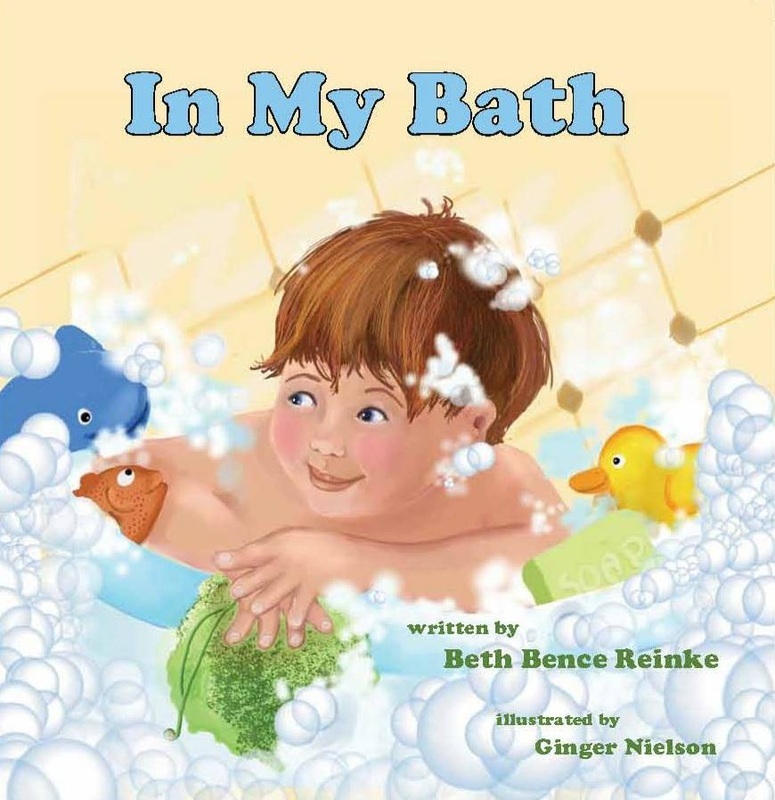 Join a little boy as he splish-splashes in the tub with water-loving animals. Jason's parakeet flew out the window. Will wishing bring his pet back? 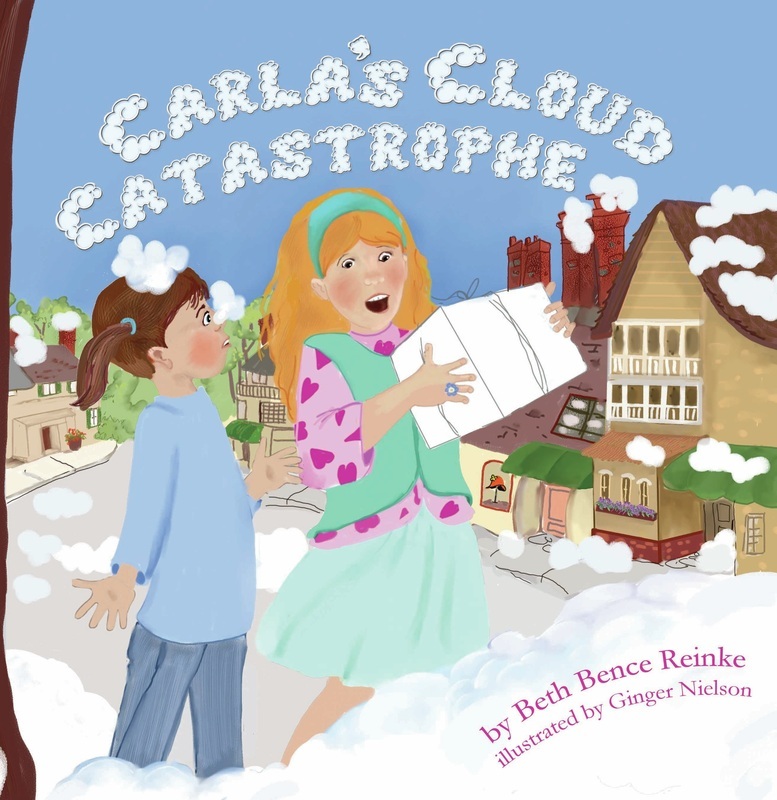 Will a weather disaster shut down the town and ruin Carla's birthday?